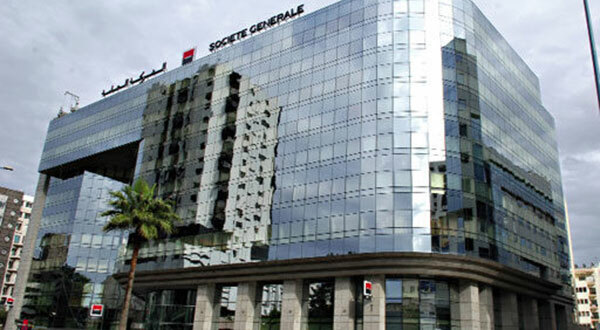 Societe Generale Maroc (SGMA) located in Morocco and operating 400 branches and 15 administrative buildings, is the number one financial group in Morocco within the retail bank industry, with 4000 employees moving across the total of 80000 square metres. In 2008, SGMA conducted an internal survey regarding their security functions. At that time, the Kingdom suffered an important increase of burglary attempts and attacks. This resulted in the Foreign office and the GPBM (Professional group of Moroccan bank) developing a common convention and forcing the bank to install security systems and place one guard for each branch. 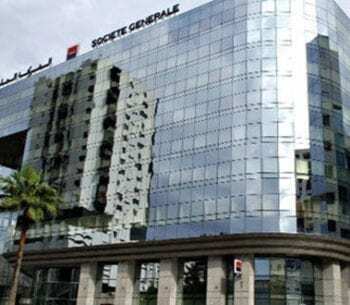 The SGMA approach was to conduct a complete project including experts, consultants, method and planning, so they selected Sectrans Consulting to assist them in their process, with the support of Societe Generale France. 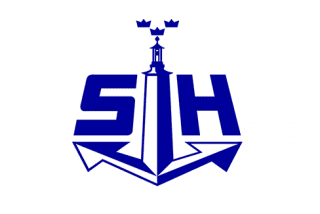 The security department together with their consultant made a thorough analysis based on the company’s needs and targets, in order to select the most suitable, integrated solution over IP, with full commitment of the management and IT. After organising a tender with six well recognized Moroccan security companies, SGMA saw the benefits of the PACOM solution including a full and native IP platform, high integration capabilities, reliability and scalability. The PACOM solution is built on GMS software with five workstations and a Base Station. The hardware used in the solution is the award winning PACOM 8001 controller, 8101 keypad and access control for the headquarters. The solution will be installed on 415 sites with a total of 5000 cards, 10000 alarm points, 2000 cameras and more than 300 doors. The third party systems which integrate with the PACOM solution are Everfocus DVR, Inovonics wireless alarm and Aperio wireless lock. PACOM’ s solution met the requirements of SGMA above expectations. Integration capabilities together with scalability were as good as promised. But also the ease of use, the stability of the system and the fact that the brand image of the bank has improved since the system got installed were pleasant outcomes and above expectations. SGMA state that they have noticed many improvements to their operation after installing the PACOM solution. The staff and guard control, with the day/night mode management, is a really useful feature of the PACOM solution according to SGMA. The security system is managed 24/7 in-house by two operators. This has resulted in no more delays in branch opening and closing and higher efficiency and security. Staff and contractors are well aware that there will be consequences if they don’t respect the contract, now that it’s possible to monitor and control all activities. 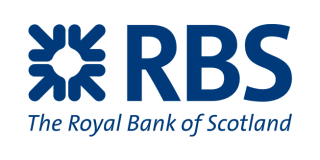 Find out how we can help with banking security for your business.